Welcome back to more monthly musings. June was a massive music month in Melbourne town and I was lucky to see some fabulous shows including Joshua Redman, Derrick Hodge, Ross McHenry plus Chick Corea and Gary Burton for Melbourne International Jazz Festival, Madre Monte and Cumbia Cosmonauts for Emerge Festival plus Babushka and The Bobbys Go Glamping show as part of Melbourne Cabaret Festival. Plus I put on my first ever cabaret show and learnt the Pink Ladies 1977 hit ‘UFO’ in Japanese! I also picked up some great new releases – my wee 2 bobs below on a few. Yes!! Truth and Soul delivers again with another spot on release of New York soul. Produced by Leon Michels (El Michels Affair, Lady) the album features Field’s signature gravelly vocals on gut-wrenching ballads, mid tempo swingers and up-tempo stompers complete with killer production and some of NY’s finest musicians on backing duties. A strong candidate for my top 10 of 2014, I’m totally digging ‘Emma Jean’ as an album worth listening to start to finish again and again. Highlights include ‘Standing By Your Side’ a romantic, heartfelt and completely swoon-worthy mid tempo track. Also rating “Just Can’t Win” with Fields repeating ‘ you keep trying, your keep trying but you just can’t win” over lush bvs and stunning rhodes keyboard parts. The instrumental ‘All I Need’ breaks up the album at around the 25-minute mark with floor stomping groove and killer horn lines. Lee steps in for the last couple bars with some wailing. Wondering if this was meant to be a vocal track and they couldn’t come up with any lyrics or if it was intentional but either way it’s an instrumental treat that totally works. Credits are a bit brief for my liking! There are four guitarists listed but I can’t tell you who is on what track. What I can tell you though is the band sounds fantastic. The horn arrangements are particularly good and are real core part of the sound. 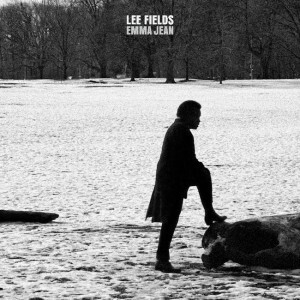 Lee Fields – straight to the poolroom. Check out this live recording for KDHX featuring my fav gal duo ‘Lady’ on backing vocal duties. Love the track pants. 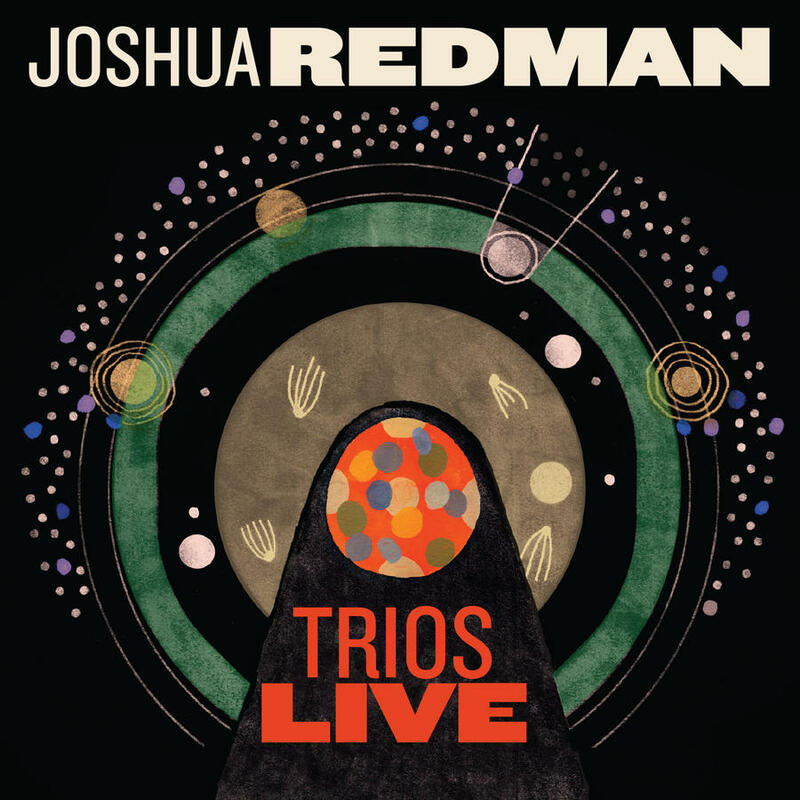 I was fortunate enough to catch Joshua Redman at the recital centre last month as part of the Melbourne International Jazz Festival so was chuffed to receive a copy of his newest release on the Nonesuch label, ‘Trios Live’. 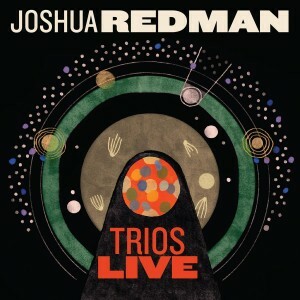 Featuring two of his main trio combos, the album was recorded across two live shows at New York City’s Jazz Standard and Washington DC’s Blues Alley. The opening track on the record is a jaunty rendition of ‘Mack The Knife’. It’s not my favorite tune usually but I’m totally digging this arrangement. ‘Never Let Me Go’ is blissfully laid back and perfect with a glass of pinot, thank you. Killer solos on this track, Redman really delivers some beautiful moments here. 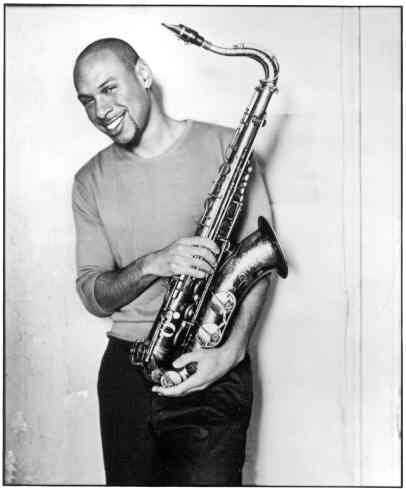 ‘Trinkle, Tinkle’ has a bitey swing to it, ‘The Ocean’ has a nasty almost break beat funk jam throughout, and ‘Act Natural’, the longest track on the album landing at 12.38 allows Gregory Hutchinson to stretch out his percussive muscle. Well that’s nice isn’t it. If you get a chance to catch Redman live, don’t miss it. Until then get this record. 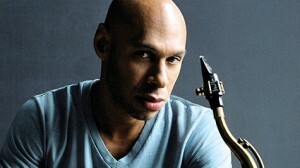 Joshua Redman. Dude is hawt! J-Lo returns with her 10th studio album “A.K.A” and in my opinion her strongest work in a very long time. Produced with her long time collaborators Cory Rooney and Benny Medina, the album comprises 10 tracks with a plethora of guests including T.I, French Montana, Iggy Azalea, and (the awful) Pitbull. The credits are an essay to wade through; each track has a lengthy list of production and songwriting personnel. However although it seems each track was recorded in different studios it has been carefully mixed and mastered to a nice pop R’n’B hybrid and has the production value you would expect of a major label high profile pop artist. In this genre the single is king and so as an album to listen to from start to finish it is not an amazing record – but there are definitely some killer stand out tracks. The title opening track ‘A.K.A’ is catchy and the chorus lyrics ‘Now I’m MRS never stick around/AKA/ Never hold you down /AKA/ Can’t figure me out /AKA/ you don’t know me now” sets up the album themes – J-Lo is still fierce, in control and indefinable. The production value on this particular track is huge, there is a real major lazer style electro-dance groove underneath the vocals with massive subs, perfect for epic car subwoofer times or for upsetting your neighbors. My favourite track on the album is ‘First Love’. This song has been in my head for weeks, I adore the chorus lyrics “I wish you were my first love, coz if you were first baby there would have been no second, third or fourth love’. Similar to AKA the track seems very personal for J-Lo. It’s the most Beyonce-style track on the record reminding me of ‘I Care’ and some other tracks from Bey’s ‘4’. The lead single ‘I Luh Ya Papi’ is accompanied by a hilarious video with gorgeous men in speedos for most of the clip and is most typical of previous playful and accessible J-Lo singles. Pop candy and eye candy glory. ‘Let It Be Me’ is the token power ballad inclusion delivered latino style, predictably delivered with flamenco inspired guitar. The arrangement features lush string parts and an almost music theatre-ish dramatic vocal performance from J-Lo reminiscent of her Como Ama Una Mujer Latin album but nowhere near as strong. There are some really nice changes on this song but it’s a bit Disney-ish and the key changes are nuts with J-Lo singing so high it must have been an auto-tuning pitch nightmare for the sound engineer. It definitely shows a different side of J-LO’s singing etc and ads contrast to the album but musically it stands out in a bad way on this record. I’m not usually a fan of Iggy Azalea but quite dig her performance and the pretty mean sub pattern that cranks in during her rap section of ‘Acting Like That’. To close the album Pitbull and J-Lo work again presumably to re-create the ‘Dance Again’ single success but miss the mark considerably with ‘Booty’. This track is quite awful but will most likely get some success on commercial radio. (Can Pitbull please just go away?). On that note, I feel that the album guests are pretty unnecessary and the strongest tracks and just J-Lo on her own. Lopez looks absolutely fierce on the cover and I really love the styling. In typical pop album format the CD is accompanied with a 12-page booklet that features multiple shots of Lopez looking gorgeous in different outfits. I love the red baseball cap with the red fur jacket and super long hair extensions. However if you aren’t a fan of collecting the pics I recommend picking up a few tracks on itunes and leaving the album for the die-hard fans.